In the Totally Boise blogs, you will find interesting stories about local people, business and events. Have an idea for a topic? Send us an email! 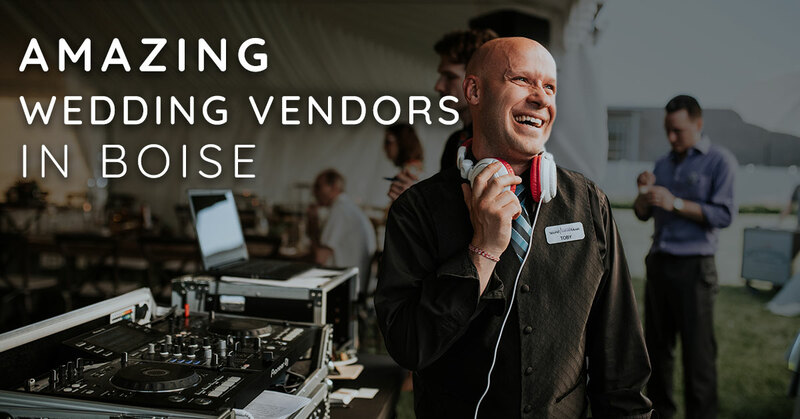 With Boise’s wedding market growing rapidly and new wedding venues popping up all the time, it can be overwhelming as a bride or groom to make decisions about who will be present with you on your wedding day. 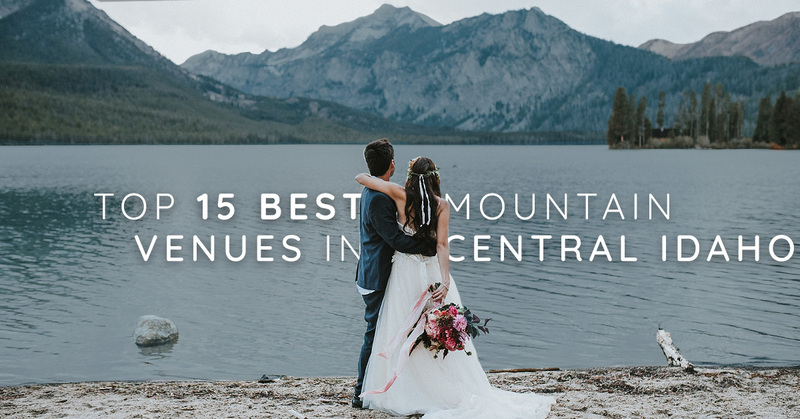 From breath-taking lakeside views to mountain scaling wedding chairlifts, Idaho's got a vast range of outdoor wedding venue options. Know Boise. Subscribe to the Totally Boise newsletter. A hyperlocal approach to the Boise life. Connecting Treasure Valley residents, travelers and evangelists to local companies, one of a kind events and unique destinations.